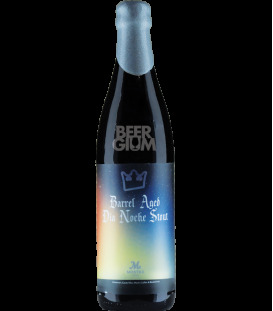 Sour blond ale with dried rose hips, rose pedals, and hibiscus tea. Vitis Noble, meaning noble vine, features sour wheat and blond ales aged in oak barrels for up to 16 months with Willamette Valley grown chardonnay grapes, one of the most celebrated "noble" varietals. 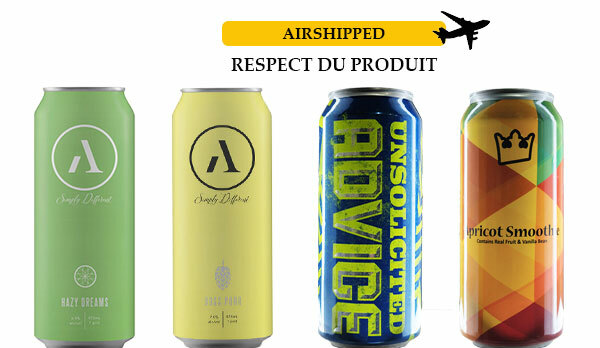 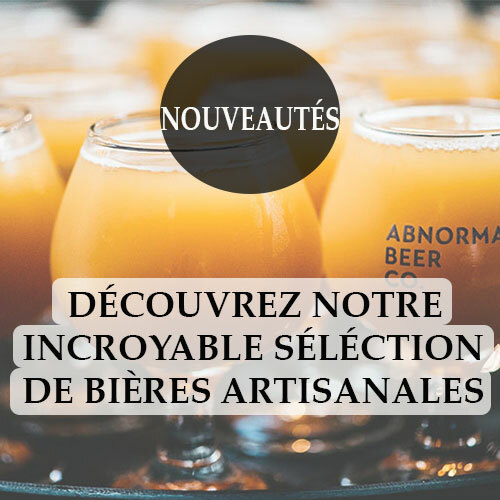 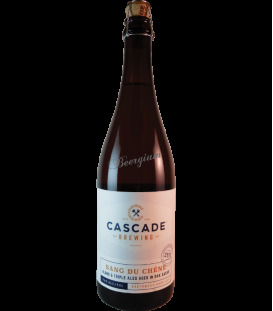 This Northwest sour ale captures the vibrancy of chardonnay complemented by a kiss of French oak and notes of melon, apple and tropical fruit. 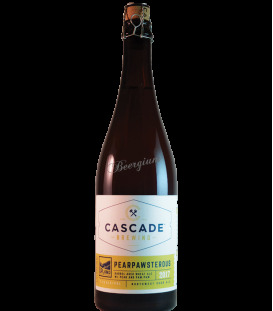 This amazing Northwest sour is a blend of wheat and blond ales aged in oak wine barrels for up to 18 months with black and red raspberries, fresh ginger, and thyme. 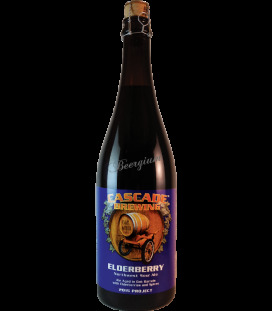 This unique project offers carefully layered flavors of ripe bramble fruit with a refreshing ginger lift and soft notes of lavender and pine. 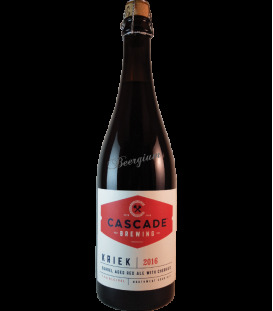 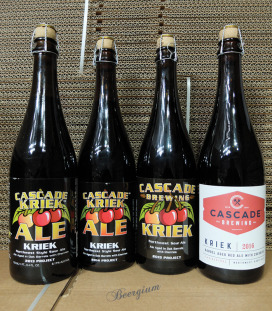 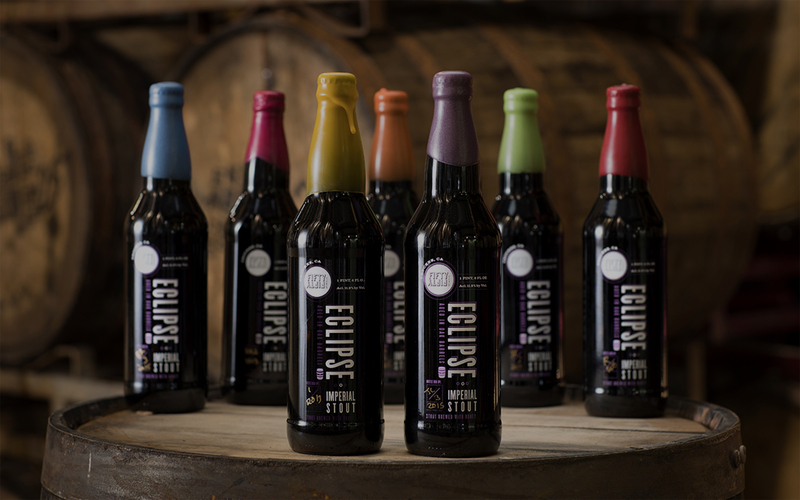 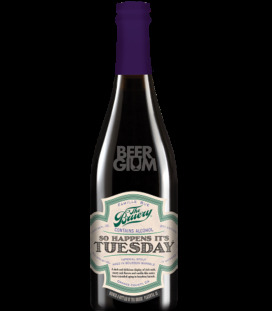 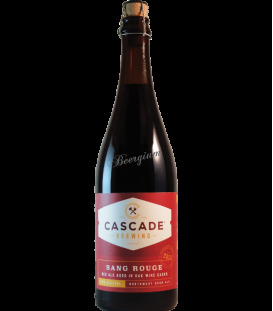 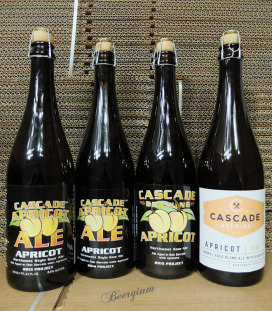 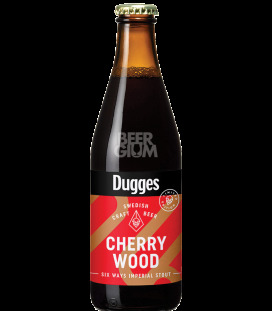 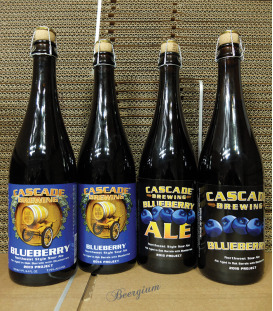 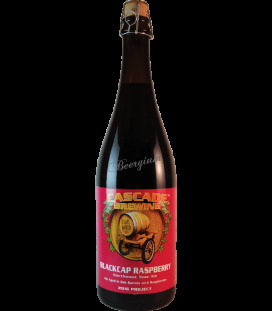 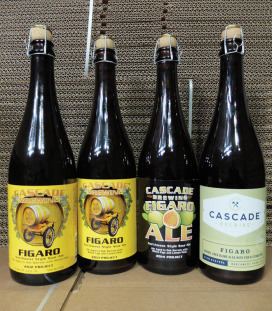 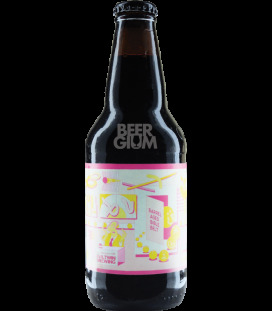 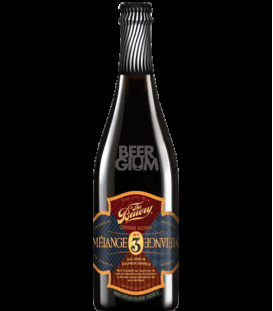 This NW style sour ale was made with various red ales that were aged in oak with Cabernet Sauvignon grapes, then blended with red ales that were aged in Port and Pinot Noir barrels.